Save your bread bags for putting smelly garbage items into a bread bag, before you throw into the garbage. With summer heating things up, it doesn't take much for things like tuna cans, strawberries, etc., to smell up the garbage pail in the house! 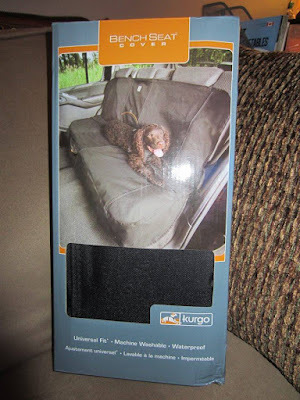 We were especially excited when we had the opportunity to review Kurgo's Wander Bench Seat Cover since we just recently bought a new SUV and our dog "Be" loves to ride in the car and go to the dog park! 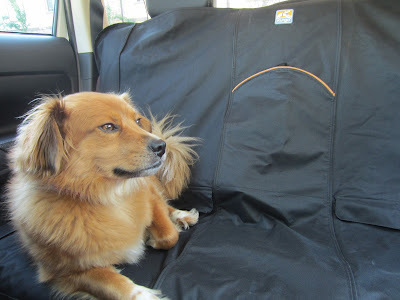 The Wander Bench Seat Cover is everything it says it is. The cover was easy to install and fits snug and secure without sliding around - the regular size was perfect for our SUV, however, the Velcro openings didn't line up very well with our seat belts so we just kept them closed.The storage pockets work great for toys, treats, etc. It's also waterproof so you don't have to worry about anything soaking through onto your seats. The cover is stain resistant and keeps dirt and muck from getting around the rest of the vehicle. If it does get dirty, a quick toss in the wash and it's as good as new. 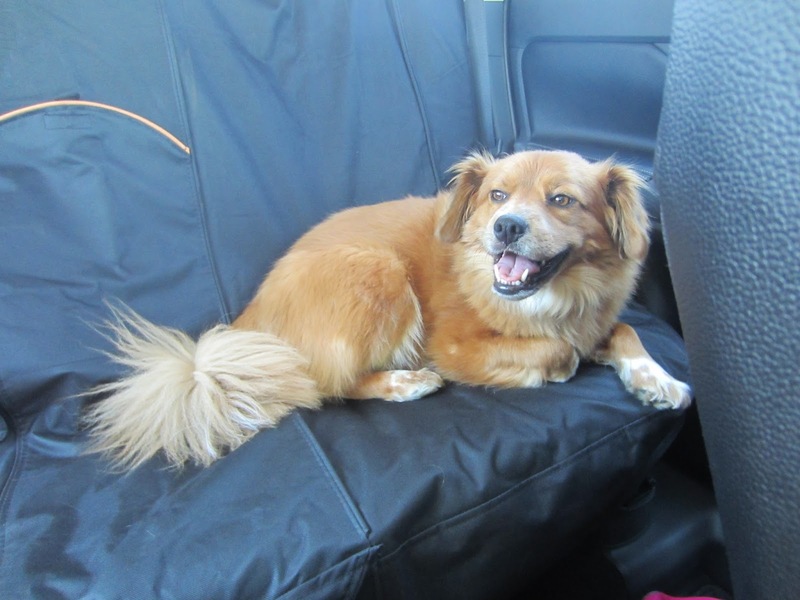 Overall, we were very happy with the Wander Bench Seat Cover from Kurgo and based on these photos, I'd say Be approves too!! Since we decided to re-decorate and renovate the RV, one of the things that had to go was the glass shower doors, trimmed in gold. Gold is really out style. Well for us anyhow. Wanted to change those out but what could we do? What would we replace them with? After doing some searching online, I found the Extend-A-Shower . It lets you enjoy the comfort and privacy of your RV’s shower. It also creates more room in your RV’s shower. And when not in use it just simply folds out of the way, with no need for tools. The Extend-A-Shower is like a slide out room for your shower. They have a lot of different models in varying widths so you can find one that will fit your particular shower. And they also come in many different colors too. Like for example: white, chrome and bronze. We chose the white as it was going to be the best match for what we were doing. These are really very nice, and great how it pivots out of the way. It can easily be folded right into your shower stall, so you can have more room when not using. Another cool thing you can use the Extend-A-Shower for is to drip dry your laundry in your shower basin. It was an easy install and we're quite happy with the turn out. It's a warm one today... 31 degrees- and alot of forest fire smoke in the air today as well. I decided to get the cushions washed from the couch today- so threw them in the tub with some laundry soap, rinsed, and threw up on the clothesline.. and almost dry. They would have shifted too much throwing them in the machine. With it being warmer too, we've had to turn on the a/c's, and the one in our room, hadn't been blowing right. I mean, it worked but it seemed to be blowing the cooler air up towards the ceiling. Gerry is usually good with coming up with ways to solve problems so, I asked him if he could make something that would direct the air downwards more towards the bed. Well, he came up with hot gluing some old blind slats, onto it, still allowing us to move the way the air flow moves right to left, and it's already working perfectly! He's still been doing some work on the bathroom in the RV and we should have those before and after pics coming soon. Health wise, Gerry still is having issues with his ear plugging up on him, limiting his hearing and making it most annoying. I'm still waiting for an appt. with the hematologist in the city, for my low iron. And newest problem is with my right shoulder. Got x-rays on it, although they said x-rays are fine, but for about 3 weeks already it's very stiff , bruised on the back, and burns at times within the muscles. May have to make myself a chiropractor appt. to see if they can figure out anything with it. Not sure what they charge but may have to look into it this week. Hope everyone is enjoying their summer! As usual, we're keeping busy. Well, he did it. Gerry got rid of the quad, the plow, the ramps and the helmets and got a "beater", and we came out ahead- money in the bank. He had been talking about selling the quad for a while since he didn't go out on it much- a few times last year- berry picking, a trip or two into the bush. Plus he did do some clearing of snow, but says he misses having a truck. We have the SUV and the car, but most guys that are handymen need a truck. To go to the lumber yard or to the dump. Gerry felt lost without a truck...so we made the trade off. and the plow and mount we used towards payment of the truck. but, since he traded the plow and mount that shaved $300 off the price.. so got it for $700 cash. It will need a few things though- oil change, new starter, belt, etc., but still an all and all good deal, and my honey is happy with a truck to beat around in. Summer is a great time of year. Especially for the weather. This is a season when you can get all kinds of days. Such as hot days, cool days and sometimes rainy days. Many times you would love to spend time outside doing all the fun activities there is to offer. But on the down times this time of year you may be looking for some indoor activities. That’s why it would be fun to play 300+ casinogames at netbet.co.uk . After you have spent the day outside swimming, hiking or taking the kids to the park, you may want to have some time to yourself. 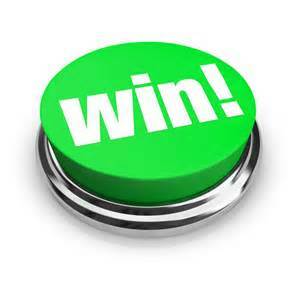 There is a lot of great games you can play on the online casino games. 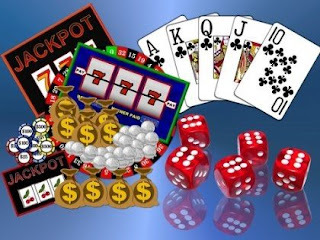 Some of the games you can try for example are, poker, roulette, and slots. These sound like an entertaining way to spend some time online. 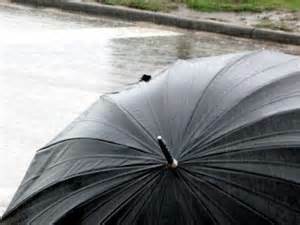 Also during the summer, unfortunately you may get some rainy days. This will limit your outdoor time, but could be a good time to check out the online casinos. Another fun way to spend some time this Summer, is to have a date night or even a “Girls” night. Maybe you don’t have much time or money to plan something but instead you can all get together and play some games online. This would make a really fun night as either a date night or a night with some of your friends. You can serve some snacks and drinks and all have a good time enjoying some casino games. Some other cool games you can try are, blackjack, progressive jackpots, and I even noticed a cool new Jurassic Park casino game! So if you are looking for a different way to spend some Summer days, like sometimes you even just want to beat the heat, then you can try all the different casino games for a way to have some fun! Added a nice touch to the plant hangers we hadn't had flowers on them for a few years... $10 a basket at Walmart. Can even smell them when we walk by them, even though they are hanging higher up. Flowers are a nice touch to the yard. Only had petunias though at that price. Gerry also got the front step stained for another year, was needing a touch up. Looks nice again. Before and After Deck Project- Costing Us Only $40! My brother recently bought an extra lot next door to him, but also got the house on the lot. Last week while my daughter Ria was in town, she was taking things left in and out of the house and selling them, splitting the money with my brother's son. We were able to take what we had wanted from the house, and one thing Gerry had spotted was that the house had a nice deck railing and steps. Something we were planning to put aside some money for and build one this year. Well, we only ended up paying $40 for what you see here. My brother didn't want anything for it, and Gerry only had to buy adhesive, screws, caulking and wedges. Took it apart last week and today spent the whole day putting it together by himself, at our place. As you can see, it looks quite nice and we just love the Before and After. You just never know when someone may be getting rid of something that you yourself may make good use of! 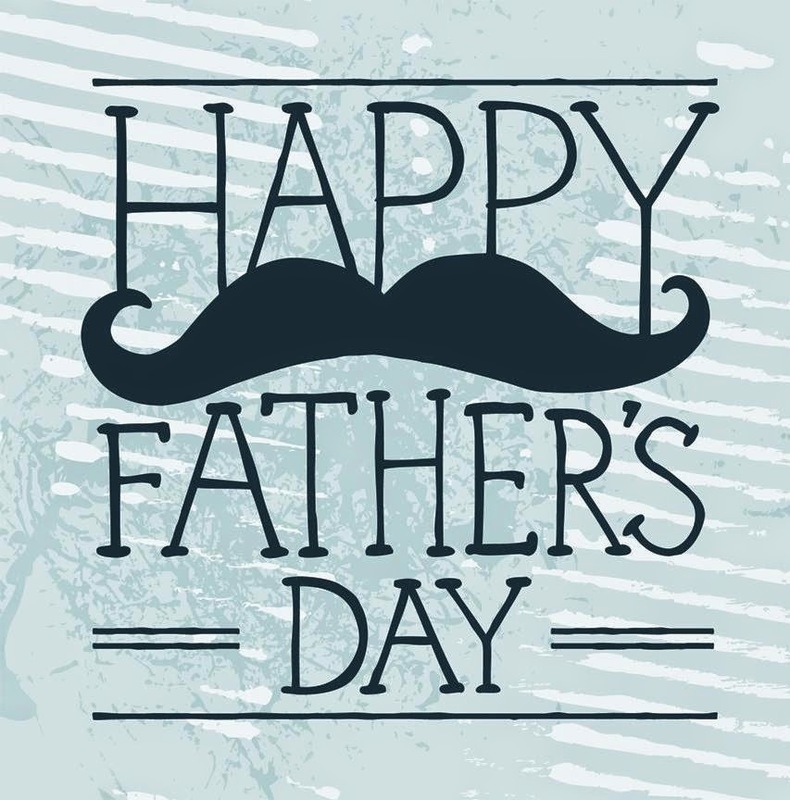 This year Father’s Day falls on Sunday June 21st. It's of course a special day when you can commemorate the love you have for that special person in your life, your Dad. 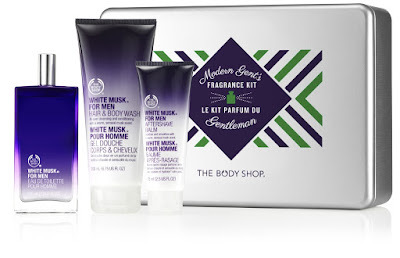 This year for Father's Day, make him smell amazing this season with this head-to-toe collection in The Body Shop's iconic White Musk® For Men scent: a sensual blend of musk, lavender, cedarwood, vetiver and amber notes. The Modern Gent's Fragrance Kit is the perfect gift for the dapper Dad! Give Dad a break from the BBQ on Father’s Day and treat him to dinner at Red Robin! 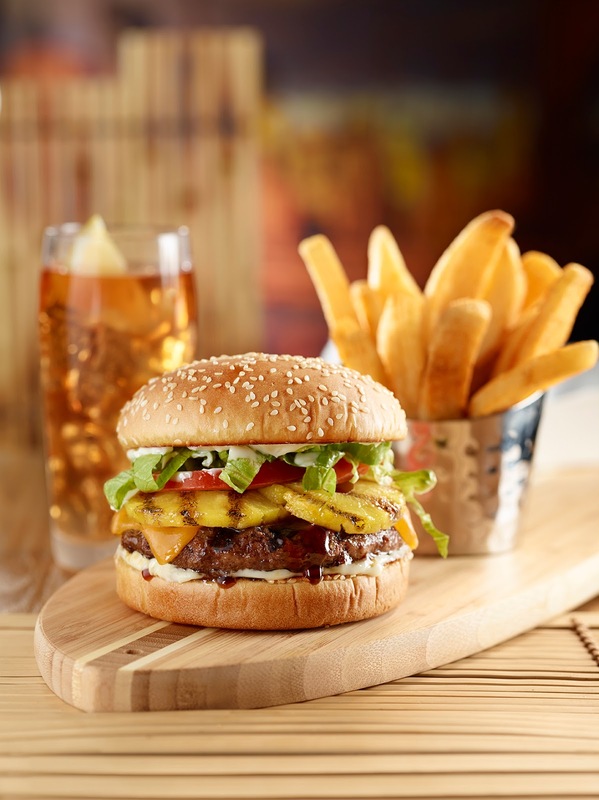 Celebrate with over two dozen craveable, high-quality burgers with Bottomless Steak Fries, salads, soups, appetizers, entrees, desserts extensive selection of local and regional beers. 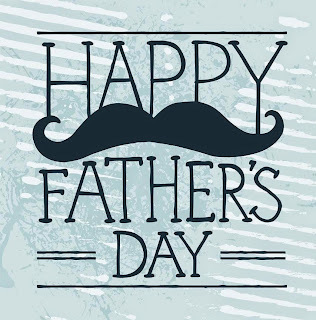 Dads might like any one of the massages,a hot towel shave or a back facial. These treatments are more manly than a mani,pedi but lets face it,Dad could use one of those too. Once men get pampered with a spa treatment, their guaranteed to be back again! Roll across the floor, up the wall, across the ceiling and fly it back to hover before you. The small size means this quad copter is nimble and precise, even while flying in the tightest of places. 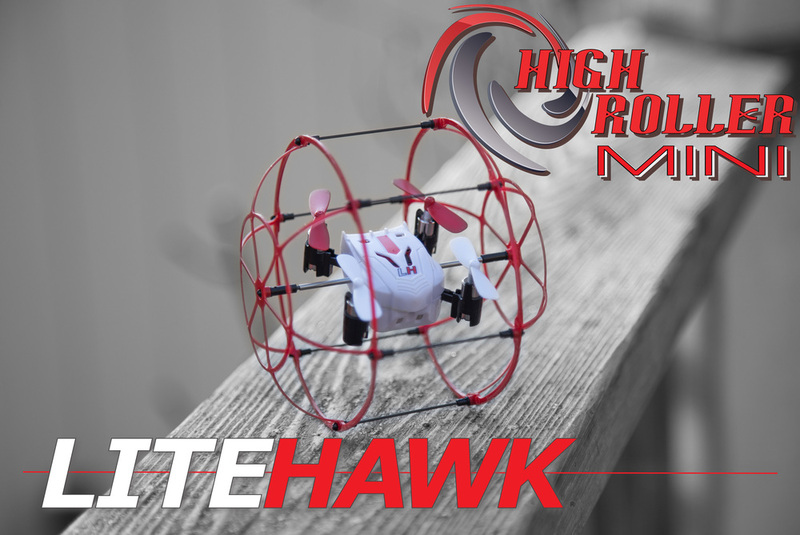 Innovative high impact resistant roll cage protects the quad copter and allows flight in any way the pilot would like to fly…or roll. Indoor/outdoor flight and thanks to super-bright LED orientation lights to fly in the dark too. Features 4 channel 2.4GHz radio technology that allows the freedom of having extreme fun with no worries about frequency or channel conflicts. Experience precise flights using digital 3 axis stabilization technology. Includes on board rechargeable Lipo battery. Two flight modes available in addition to auto-pilot mode. 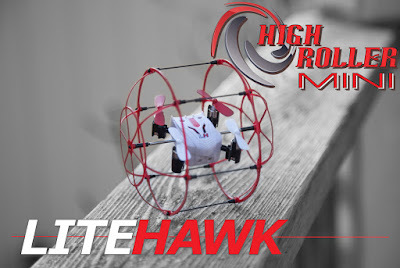 Range is about 150 ft.
An excellent gift for Father’s Day because quad copters / drones are very popular right now! It's a challenge to learn how to fly and dads can enjoy this with any of their kids – girls or boys. There are You Tube video links that show how exciting this toy can be! All of the parts are replaceable so even if dad is demonstrating his skills and something breaks; it’s as easy as visiting www.Litehawk.ca to get it up and running again. The Logitech® Keys-To-Go ($69.99) is a portable, standalone keyboard that can fit anywhere and go everywhere. It’s thin, light and durable, so you can easily tuck it into your bag or coat pocket. The keyboard is liquid repellent, and includes well-spaced keys and iOS shortcuts to give you a comfortable and familiar typing experience. The version for iOS is available in black, red and teal, and is compatible with any iOS device, including iPad, iPhone and Apple TV. Logitech Keys-To-Go is also available for Android and Windows devices. For dads that love a cup of great coffee, they have just the right gift for them. There is a difference between freshly roasted coffee beans and coffee beans that have been sitting idle, waiting to be consumed. 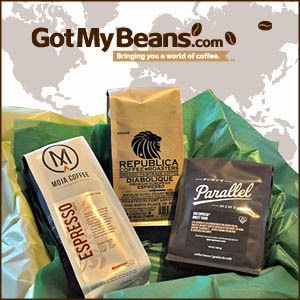 At GotMyBeans.com, they strive to ensure that all coffee delivered to their customers is freshly roasted to allow the unique aroma and flavor to flourish when brewed. All their coffee is ethically sourced, proudly roasted on the West Coast, and shipped within two weeks of roasting date. For this Father’s Day, give him the unique gift that will certainly impress. ** Watch this spot for more upcoming Father's Day gift ideas. It’s Graduation time again! The next couple of months are when College and High School graduates will be getting their diplomas. This is quite an accomplishment and deserves some recognition. If you know a special person in your life who is graduating in 2015, then I’m sure you would like to get them a something for this occasion. There is always the option to give money, but sometimes a gift would mean a lot more to them. Excitement is in the air as your sons, daughters, nieces and nephews anticipate their futures and prepare to move their first apartment or even share a home with some friends. 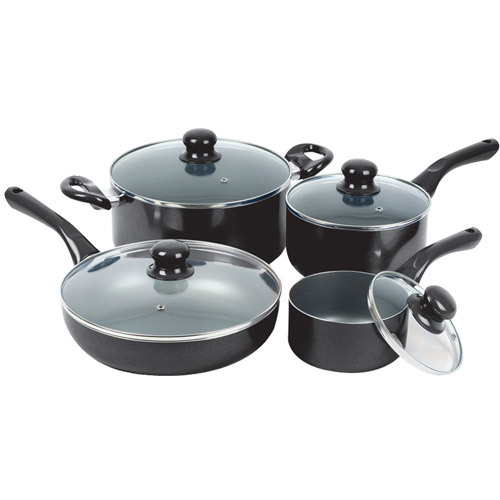 Either way, everyone needs cookware, and Starfrit has pieces like their affordable 8 piece Simplicity set for perfect gifting without spending a fortune. Plus check out their 2 other student Mac’n’Cheese pots that would go great with the set. 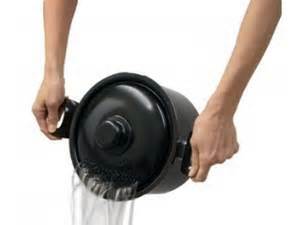 With these items, no need for a strainer, the lid acts as a strainer for the pasta! Give the gift of relaxation to that special grad. How about treatments that get them ready for their next step in life whether that be entering the work force or post secondary education. Facials, mani pedi, or a relaxation massage can all inspire confidence by improving appearance. And who doesn't love to be pampered?? 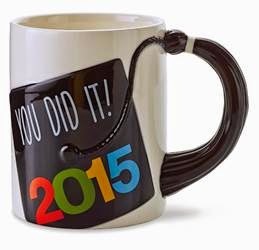 them with a Class of 2015 and YOU DID IT! Tassel mug. Ceramic, dishwasher safe. Sign your name right on this fabric bear- his square shape offers plenty of room for autographs. Includes marker with permanent black ink. 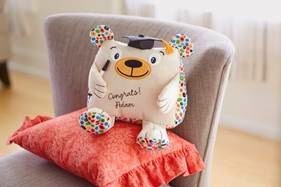 Hallmark has an excellent assortment of mugs, photo frames, thank you cards and gifting options for grads – whether they are graduating from grade 2 or 12. ***Watch this spot for more ideas for grads and gifting. I have always maintained a skin care regime since I was still in my late teens. I enjoy trying new products as well. Now that I am middle aged, my skin needs a different type of care. It needs products that help with aging skin.Most noticeably is the area around my eyes, which is slowly showing some wrinkles! I always wash my face morning and night, and at least like to use a day cream in the day with a separate eye cream and at night the same- night cream and an eye cream. I have gone without the eye cream before but find that your face starts noticing when your not looking after it in that area, and out pop those wrinkles again- just like weeds! I recently had the opportunity to review both retinal eye cream and retinal serum for my face, from a company called MyChelle Dermaceuticals. Their dermatological ingredients like peptides and plant stem cells help to soften the appearance of lines. Offering anti-aging properties and nice moisturizing for the skin. I liked the products and will continue to use them for a daily routine. They smell good, they work, plus they caused no skin irritation. You can see all their products @ www.mychelle.com and are also available at natural retail stores including great stores like Whole Foods Market. Exciting news for me today- won $500 from this contest! Think we'll be using the $$ towards some late Summer traveling! Woo Hoo! Thanks to my daughter Erika who pointed out the contest to me- as she too also won on it- $500! Summer grilling season is here, and LongHorn Steakhouse is here to help make you a grill hero! 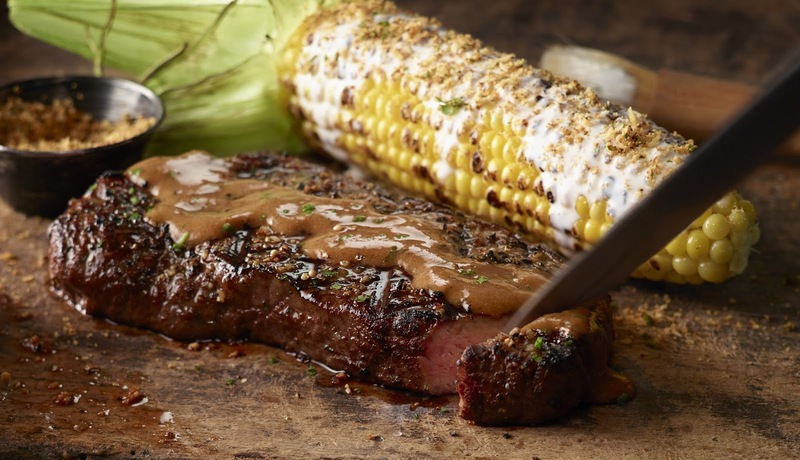 To help prep for the biggest grilling holiday of the year, LongHorn is bringing back the Grill Us Hotline this Fourth of July weekend, offering free assistance and tips for every step of the grilling process. More than 40 Grill Masters will share their expert advice via phone and live text Thursday, July 2 through Saturday, July 4, from 12 to 5 p.m. ET. And throughout the Hotline, LongHorn will surprise lucky callers with free grilling gifts. 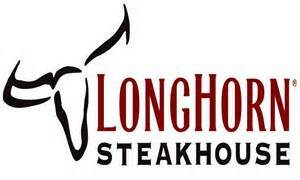 Grillers can also join LongHorn for a Twitter Chat on July 1 from 7 to 8 p.m. ET to get expert grilling tips and recipes and a chance to win free giveaways. 1. Prevent sticking. Before you put anything on your grill, rub the grates with an old wash cloth dipped in a small amount of oil. 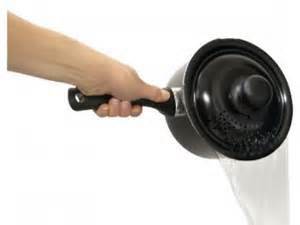 Use your tongs to handle the washcloth so that you don’t risk burning your hand. 2. Sear-in diamond marks. 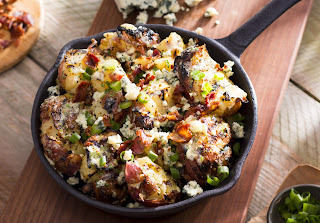 Searing locks in flavor, as well as creates those great grill marks synonymous with summer. Grill your steak for 2-3 minutes on one side, then give it a quarter turn. Flip and repeat. 3. Handle with tongs. Only use tongs to touch your meat. Poking with a fork to rotate or pull it from the grill will let the juices and flavor out. 4. Boldly season. Don’t be shy when seasoning your steak! Go bold, like we do at LongHorn. For an at-home rub, try “The Big 4” – salt, pepper, granulated onion powder and granulated garlic powder.